The Salem Witch Trials took place between 1692 and 1693 and became a mass hysteria of accusations and fear. Nineteen people were accused and sentenced as witches, and even a few dogs! Once a finger was pointed at someone and they were accused of being a witch, there was little they could do to defend themselves. The reasons for the Salem Witch Trials are still under the historical microscope and continue to be to this day. 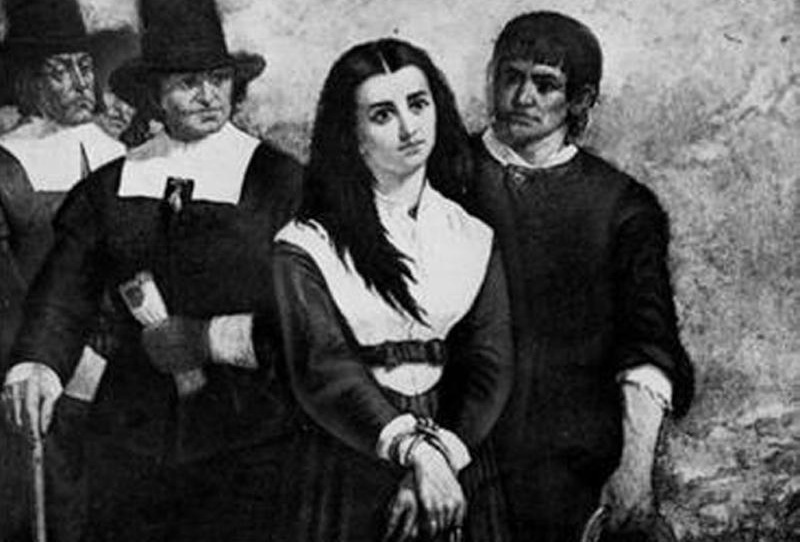 Here are twenty-five facts about the Salem Witch Trials that may seem like lunacy today, but they were very real at the time.